H&S WAS TASKED WITH RAISING THE PROFILE OF FRANCESCA LAVAZZA WHEN SHE WAS APPOINTED TO THE GUGGENHEIM BOARD OF TRUSTEES. H&S SECURED MEDIA INTERVIEWS WITH TOP JOURNALISTS AND INVITED KEY MEDIA AND DIGITAL INFLUENCERS TO THE GUGGENHEIM OPENING DINNER AND RECEPTION. 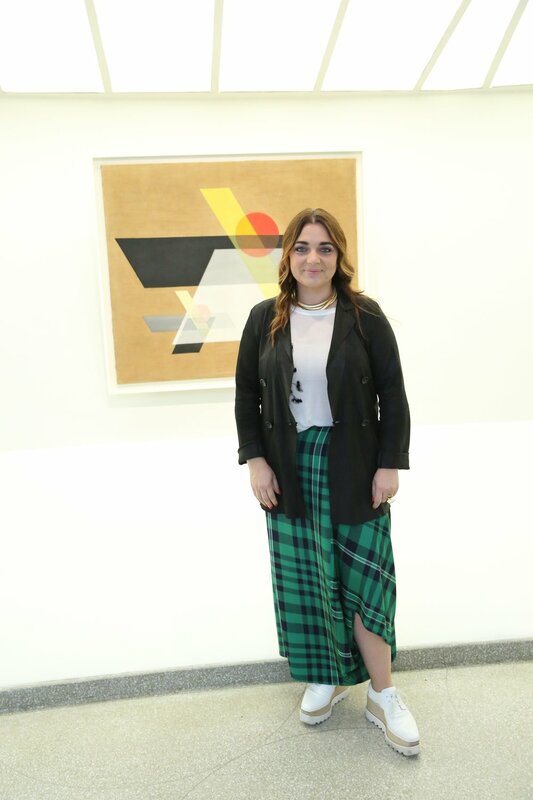 To generate buzz around Francesca Lavazza’s appointment to the Guggenheim Board of Trustees and sponsorship of the Moholy-Nagy exhibition. H&S was tasked with introducing Francesca Lavazza to media & influencers over the course of a series of exhibition opening events and 1:1’s with Francesca. 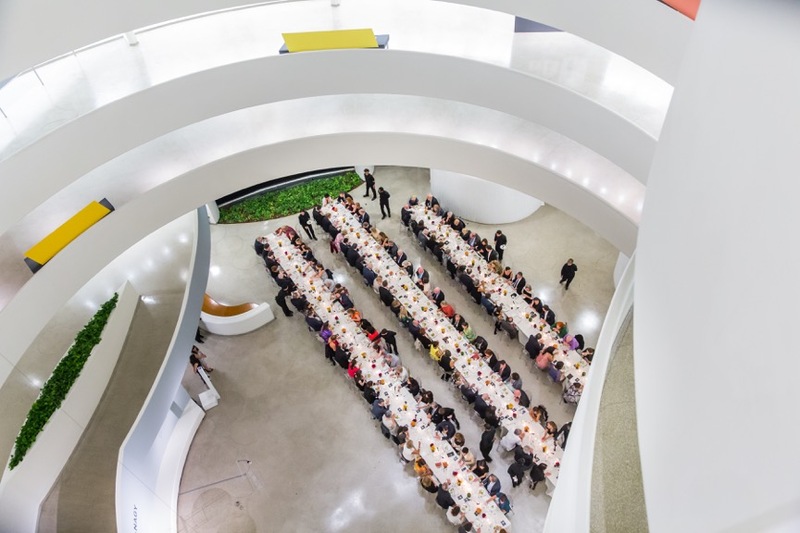 H&S invited key media to sit at the Francesca’s table at Guggenheim’s opening dinner in addition to scheduling 1:1’s with top journalists throughout her time in NYC. 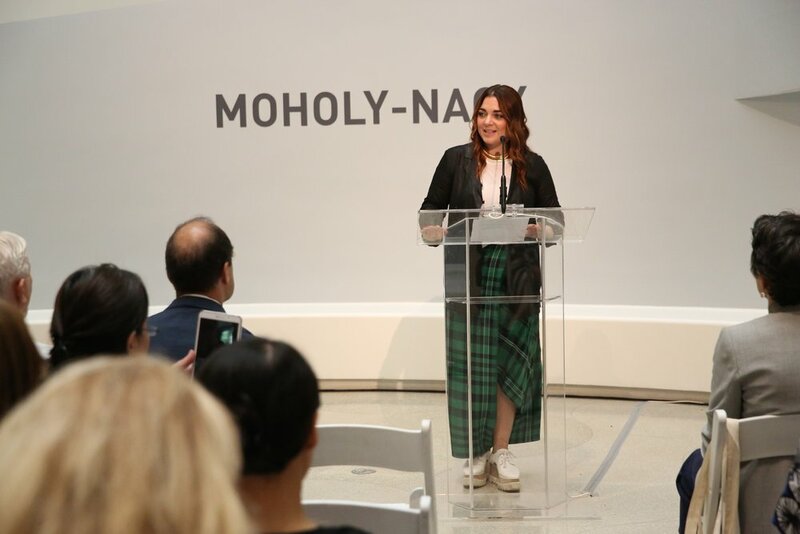 Additionally, H&S invited media and digital influencers to attend an “Insta-Meet,” private media tour hosted by the exhibition’s curator as well as an opening reception later in the evening.